Control Centre users can now view some of our most popular reports on-demand, without the need to log into OfficeMate. At the moment we've chosen to start with the most frequently requested reports from our customers. If your favourite report isn't there, don't worry! we plan to move all officemate reports across to Control Centre in time, but we just couldn't wait to release the first batch. These reports can all be run for the current day or previous day, with the exception being the Daily Summary reports which can be viewed for this week or last week. When you select a report to run, your report will be generated by your POS system in your venue, live, and served up to you on your mobile device or in your web browser. The report is shown on iOS or Android devices as a PDF that can be saved or shared, and on a desktop browser it will download the PDF file. How do I get this feature turned on? You're running the latest version of OrderMate POS (2.9.2+). 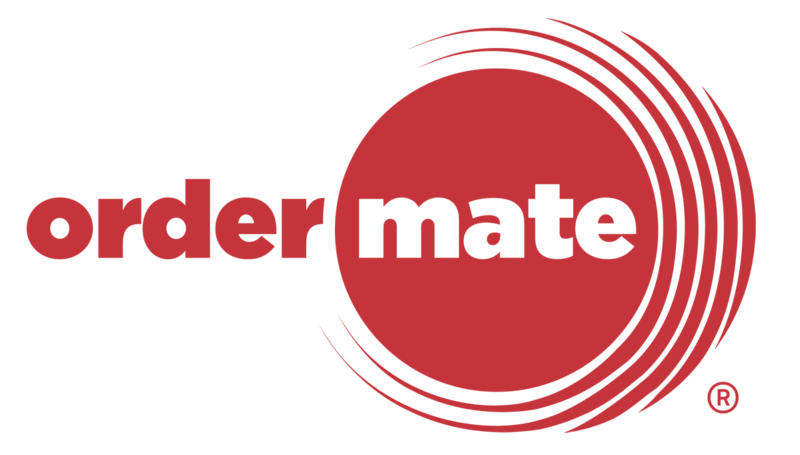 You subscribe to our OrderMate Care Plan (previously known as 24:seven). You have a Control Centre login. If you're not sure about your plan or version, just log into Control Centre and check if you can see the new reports, if not - just reach out to our help team using the in-app form and we'll be in touch to give you a hand.